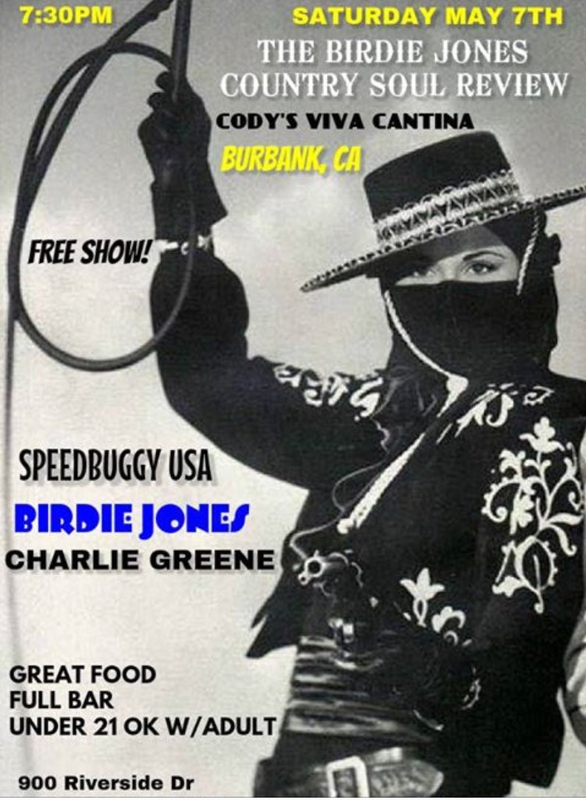 Sp eedbuggy USA will be playing the world famous cowboy bar Viva Cantina, come on down and shake those legs!! 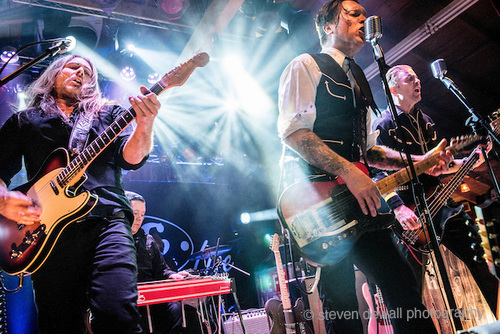 Come on down to a twang fest of honky tonkin’, dancin’ & drinkin’! 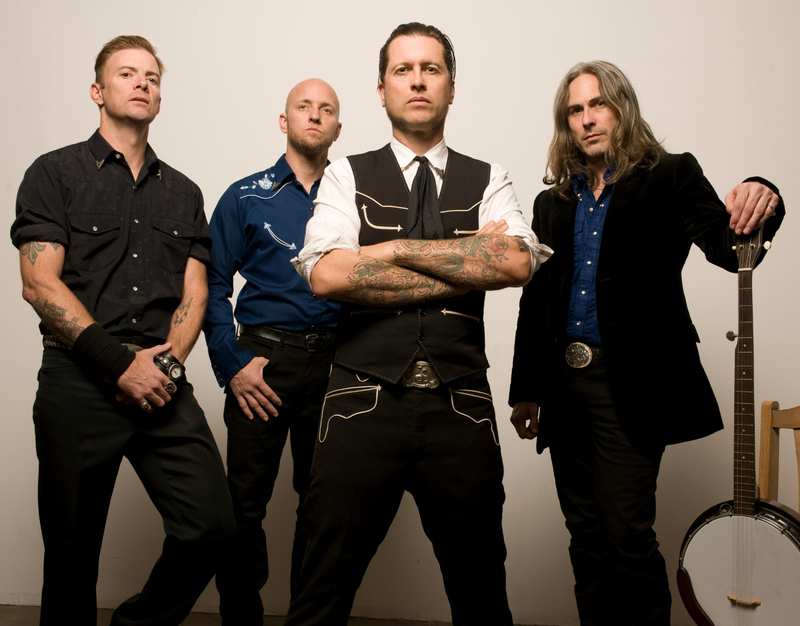 4 bands six dollars and ole’ smokey moonshine, come on down and shake a leg! 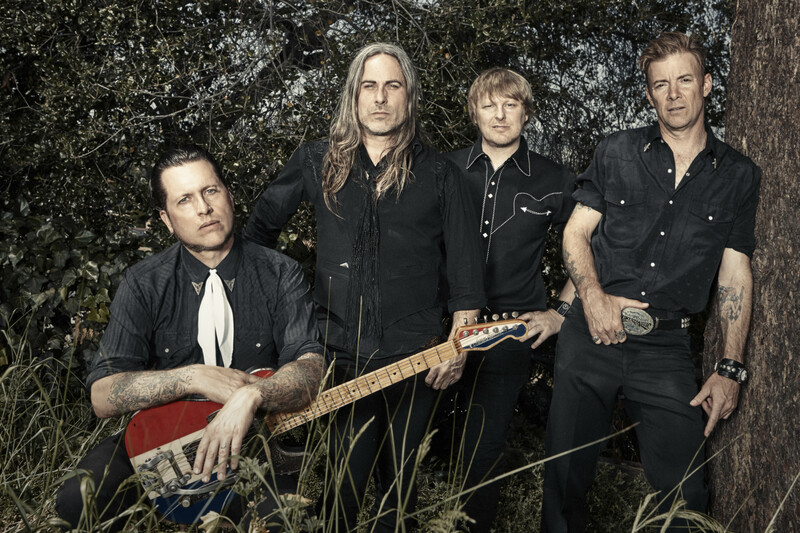 Come on out for the Speedbuggy Usa release party for the new album South of Bakersfield. Early show 8/2 at 5:00 pm. Don’t be late! 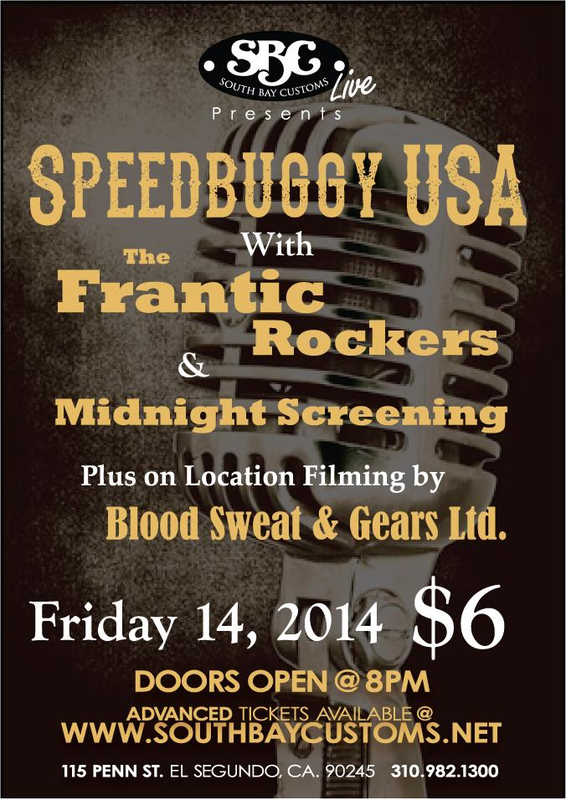 Come on down and shake a leg Friday Nov. 14 at SBC!!!!! 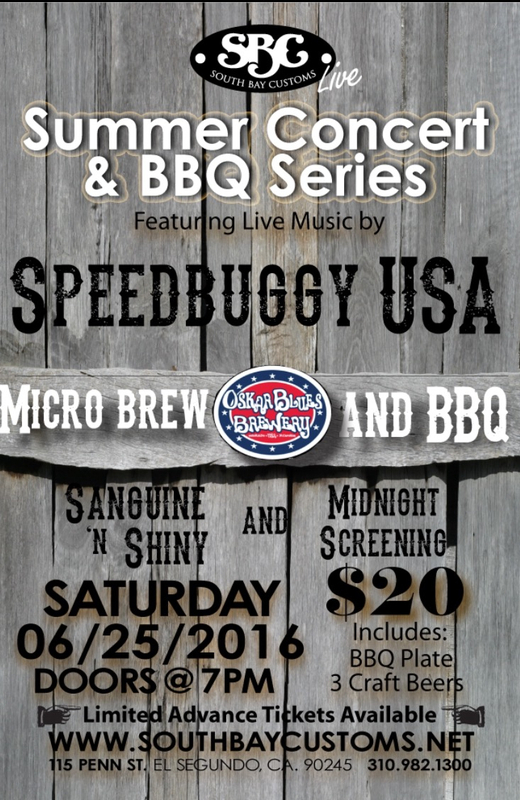 Speedbuggy USA will be headlining South Bay Customs’ Summer Concert & BBQ Series Kick-Off, Saturday June 21. 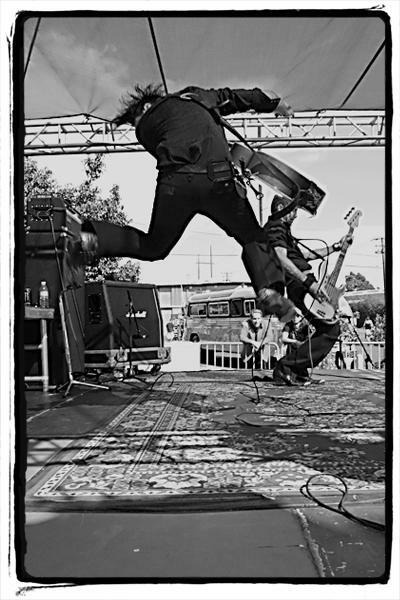 This is Speedbuggy Usa’s last show before they leave for they’re European tour. 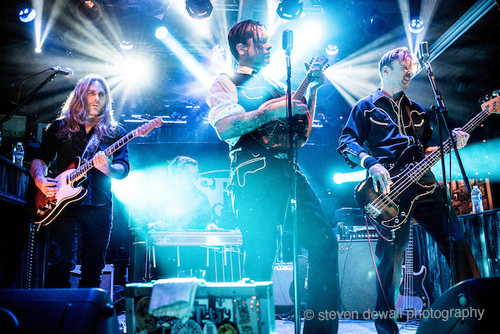 Don’t miss this roots music explosion featuring two stages. Enjoy some down home BBQ and wet your whistle with a mason jar of Ole Smokey Tennessee Moonshine! 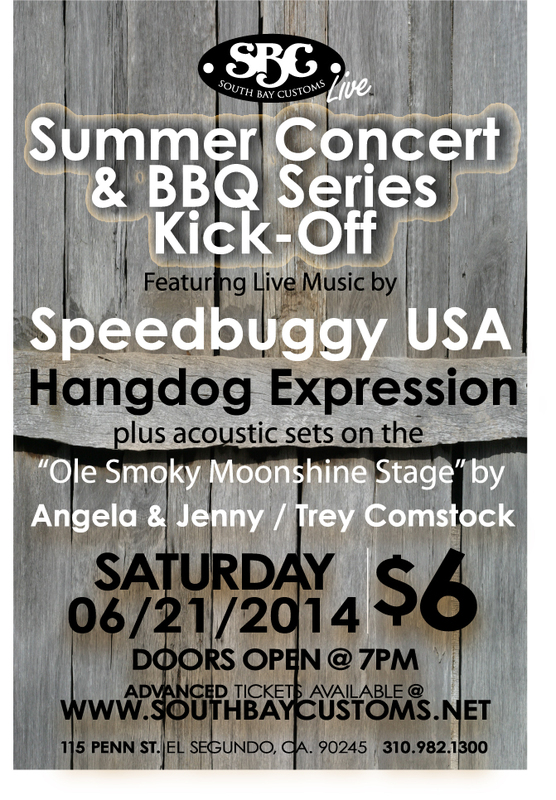 Speedbuggy Usa will be playing the main stage with opener Hangdog Expression, with more music on the “Ole Smokey Moonshine Stage” Ya’ll come on down and shake a leg!